Good food – good mood! 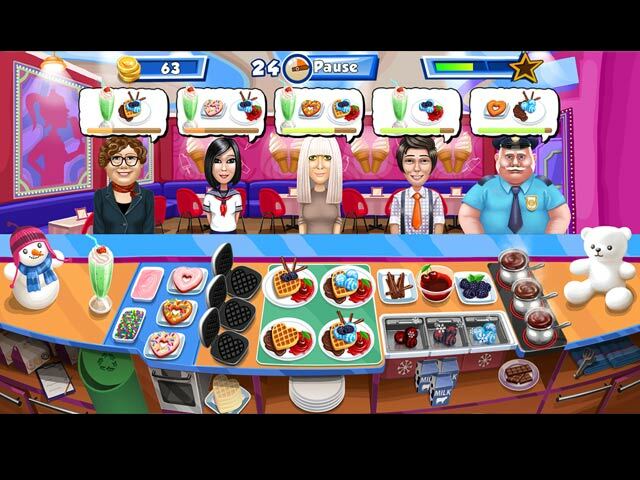 In Happy Chef 3, you take charge of unique cafes and restaurants based on world famous franchises. Experience various fast-paced kitchens and cook a variety of tasty dishes from Ravioli, Sushi, Chili Con Carne and many more! 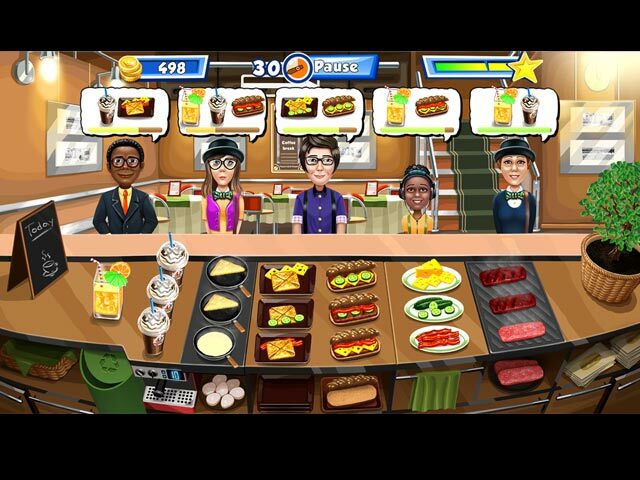 Choose from a vast selection of decorations and upgrades for your restaurants to attract more customers and celebrities. 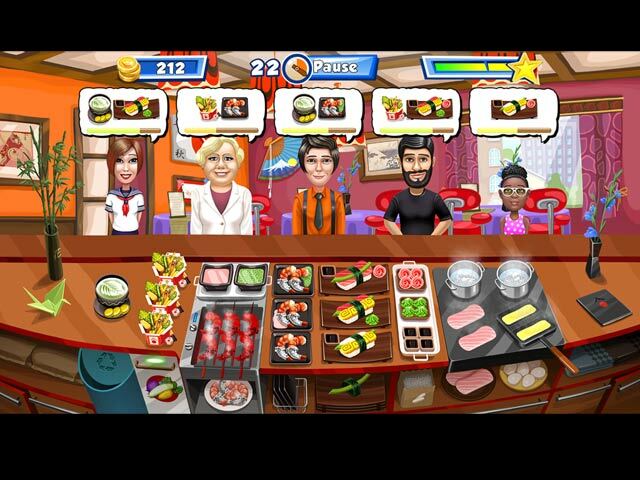 Embrace your passion for cooking and become a Happy Chef in this fun-filled and addicting time-management game!